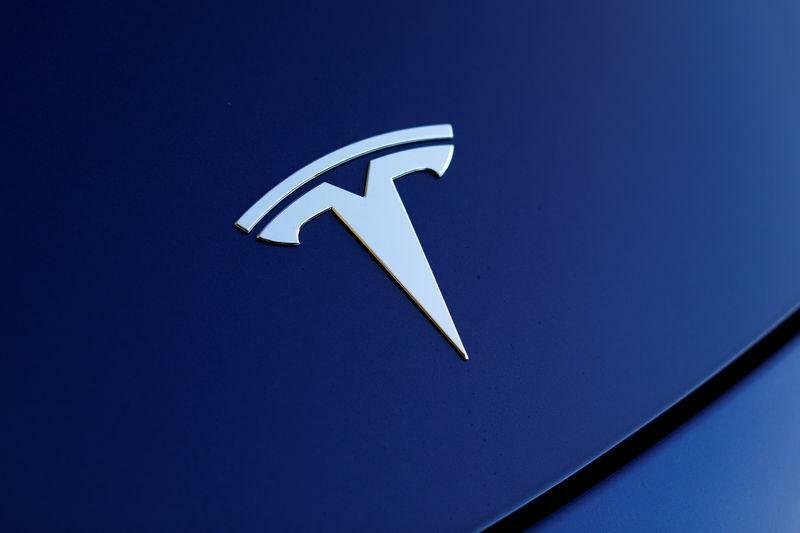 (Reuters) - Tesla Inc (TSLA.O) shares headed for their best day in more than two years on Wednesday after Chief Executive Elon Musk said the car maker was now churning out 500 of its Model 3 sedans a day and should achieve its 5,000 per week target by the end of June. Speaking at the company's annual shareholder meeting on Tuesday, Musk offered teasers for upcoming projects, welling up when he spoke of the company's vehicles being made "with love" and said his production lines have demonstrated the ability to make 3,500 Model 3 vehicles per week. Tesla's future profitability hinges on ramping up output of the affordable sedan but the company has fallen short of a series of targets. "The market is starting to give Elon the benefit of the doubt that he will finally meet his production goal even though it is now six months late," Tigress Financial Partners analyst Ivan Feinseth said. Musk himself has also stung Tesla shares by warring with critics and journalists on social media and recently declining to answer questions from Wall Street analysts about Tesla's capital requirements, saying they were "boring". "We have no corporate governance problem with Mr. Musk's dual titles, as ultimately it is about delivering the vehicles profitably," CFRA analyst Efraim Levy said. "We do, however, wish to see more discipline with the CEO's pronouncements, but don't expect much improvement there." Tesla also showed a design sketch of the upcoming Model Y SUV although little could be seen in the shadowy image and Musk teased that the car might not even have a steering wheel, stoking some fans' hopes that the car could be fully autonomous.